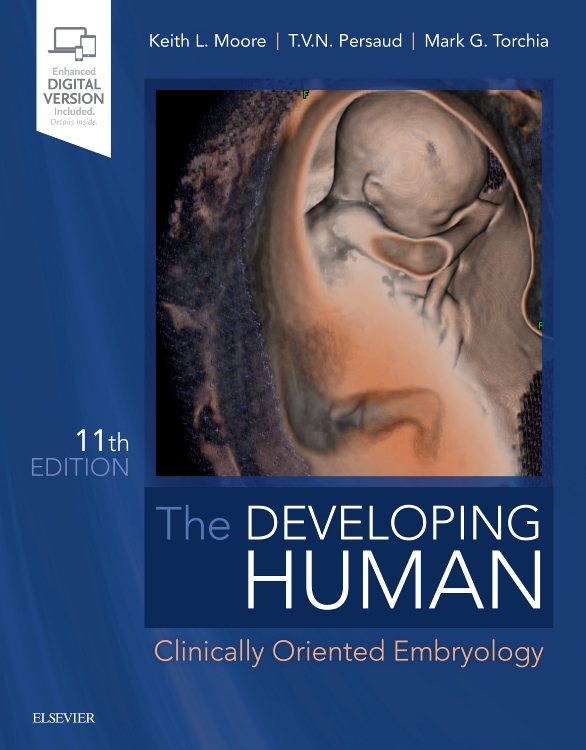 Extensively revised to incorporate recent research and current clinical practice, The Developing Human: Clinically Oriented Embryology, 11th Edition, covers all aspects of normal and abnormal embryonic and fetal development. 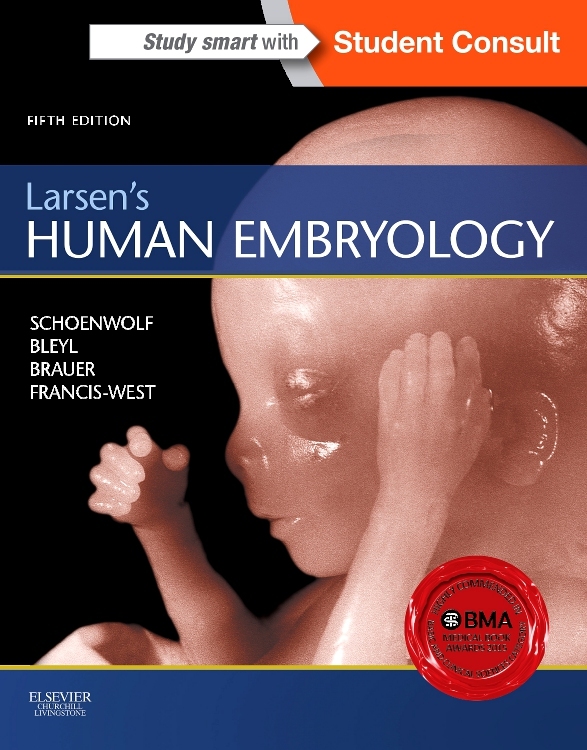 In a clear, concise manner and lavishly illustrated throughout, this textbook is designed to successfully meet the needs of medical and health sciences profession students, as well as those in graduate programs. It provides an easy-to-digest, comprehensive review of what can be a complex and challenging subject. BONUS online features such as multiple-choice questions and narrated animations further support student success. 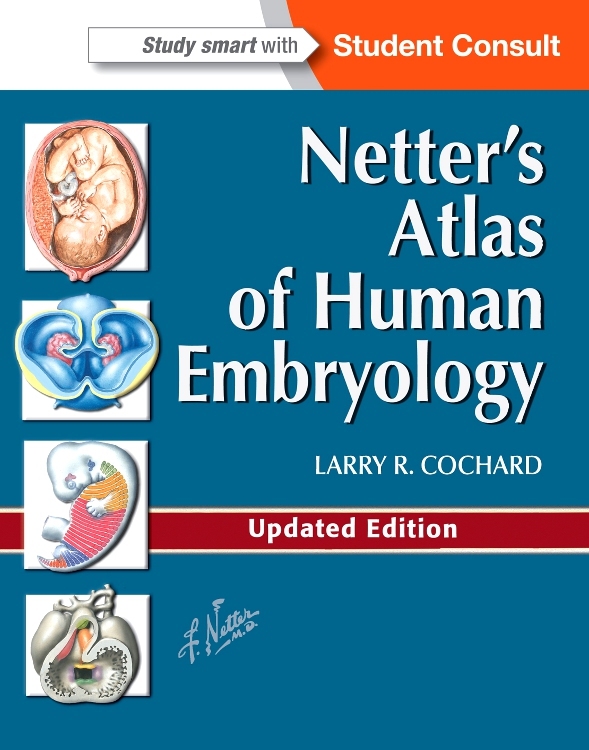 Guides readers month by month and stage by stage through embryo and fetal organ and systems development, using full-color photographs of clinical cases, relevant modern medical imaging, and numerous high-quality supportive figures. 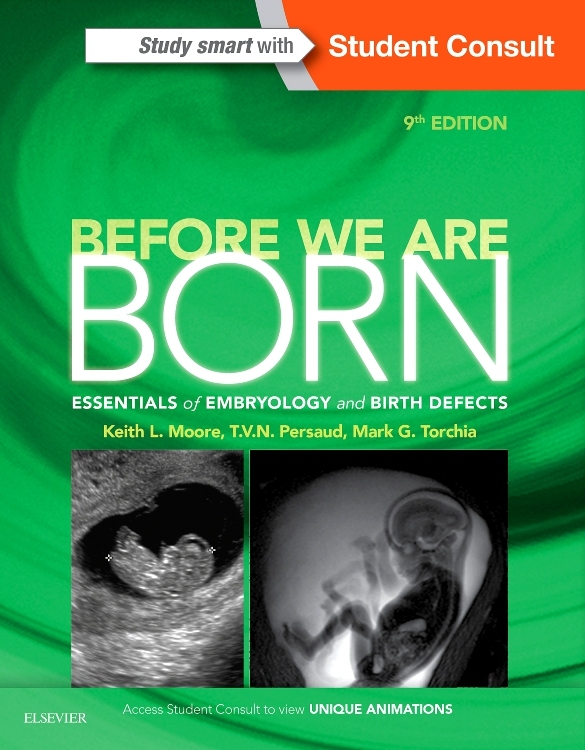 Includes many new 3D HD color rendered images of embryos and fetuses, as well as 3D reconstructions of whole embryos. 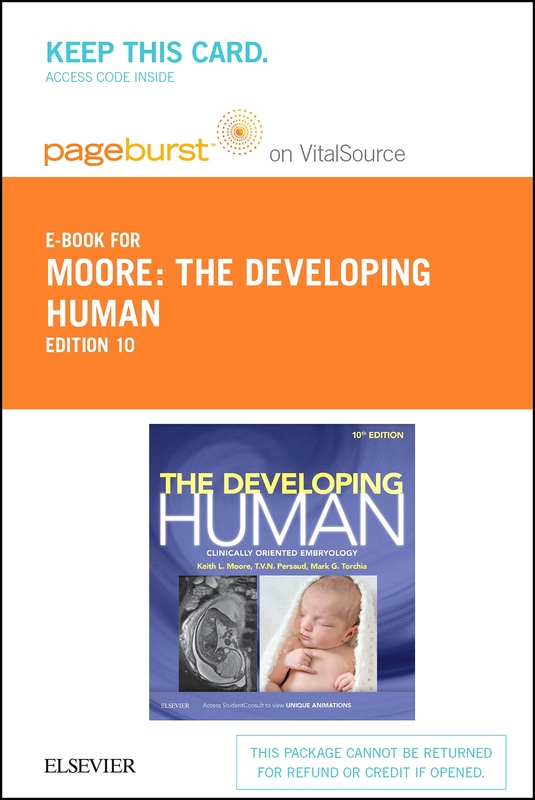 Provides clinically-oriented problems for each chapter, with corresponding answers and explanations designed to facilitate discussion and learning. In addition, multiple-choice questions and answers are available online for supportive self-assessment. 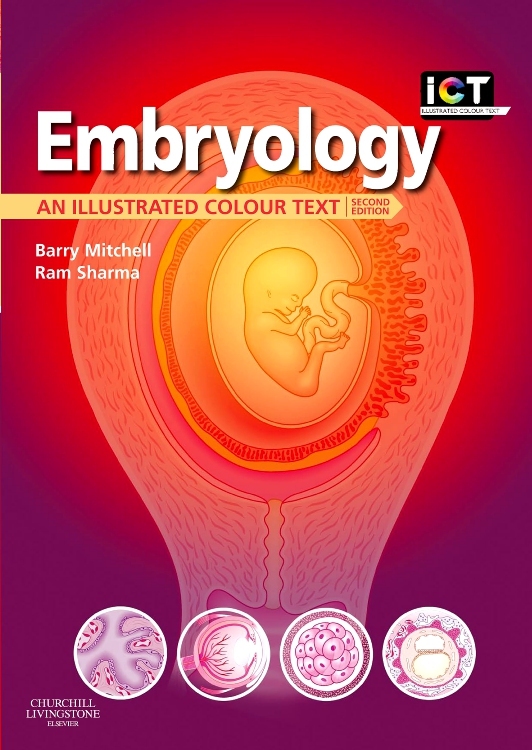 Features 18 exceptional color animations, now with narration, to help students as they explore and learn the complexity of embryological development. Provides the knowledge base needed for today’s examinations, including USMLE Step 1, as well as for future clinical practice. 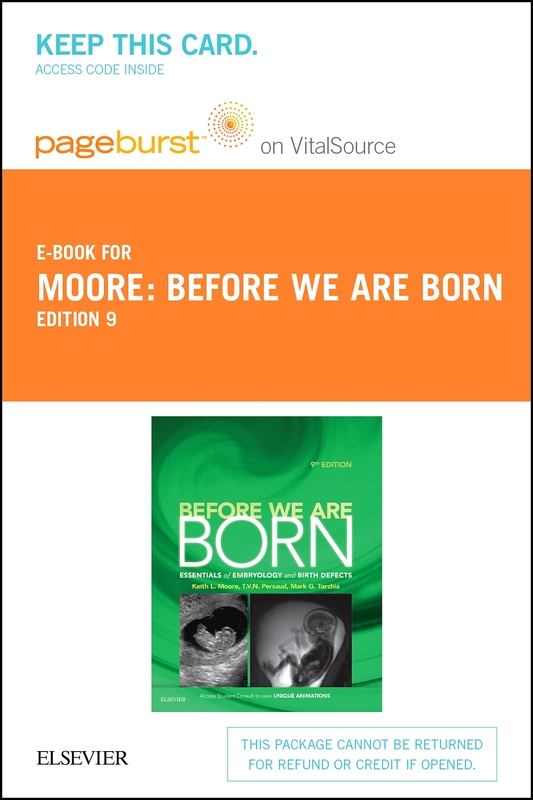 Thoroughly updated information includes new annotations on fundamental molecular events during embryogenesis, now required for many professional examinations. 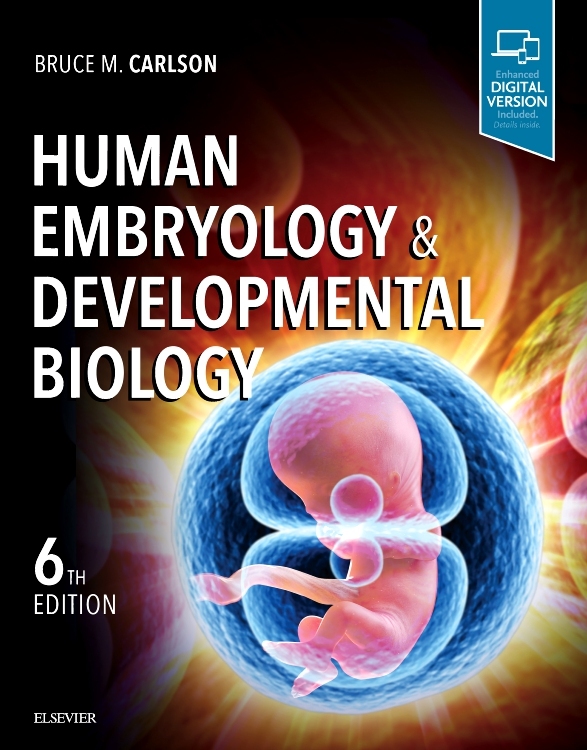 Includes enhanced clinical material in all chapters, with updated tables, Clinical Case highlights and a critical chapter on common signalling pathways during development that covers gene editing (CRISPR/Cas9), induced pluripotent stem cells (iPS), a revision of the sonic hedgehog signalling pathway; and more. Details how molecular biology has affected clinical practice, including techniques such as recumbent DNA technology and stem cell manipulation.